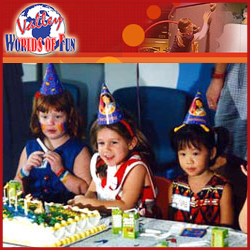 Come and celebrate your party at Valley Worlds of Fun – the family entertainment center that prides itself in wholesome fun for kids of all ages. 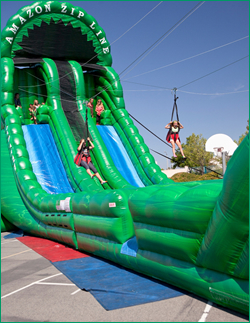 This West Virginia fun park features bowling, laser tag, an arcade, the Himalayan, tea cups, bumper cars, inflatable soft play area, bumper boats, mini golf, fun slide, the climbing wall, and of course, the Valley Free Fall! 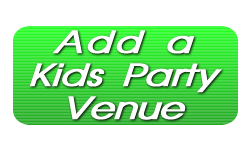 Call today to reserve your birthday party time – or visit the website for more information on Valley Worlds of Fun!